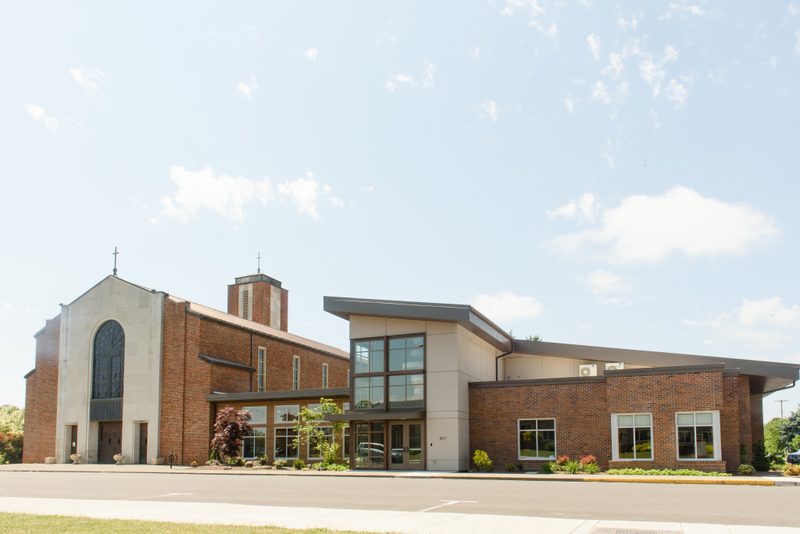 Welcome to the Immaculate Conception Church Parish Center! 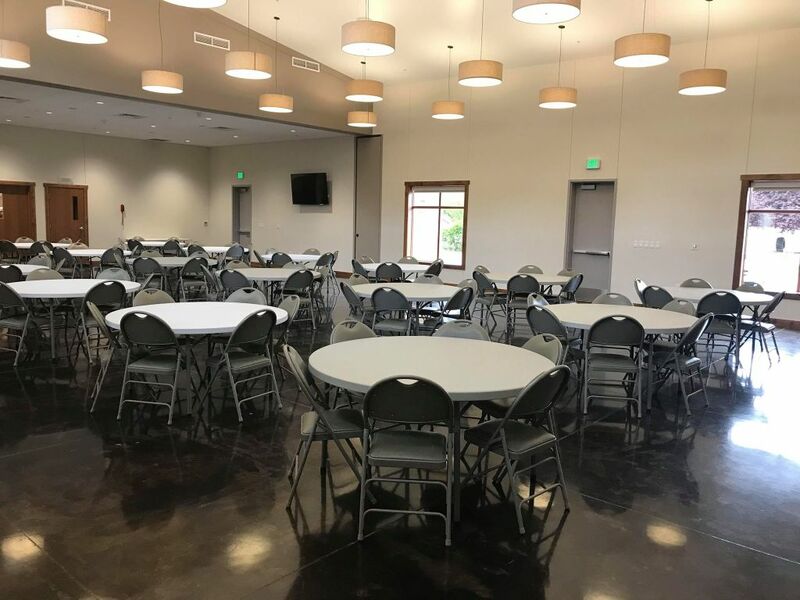 The Immaculate Conception Parish Center, completed in 2017, is a beautiful gathering space that connects to the Church by an enclosed walkway. This space features vaulted ceilings, finished concrete floors, exposed wood beams, barn wood and brick accents, and large windows. 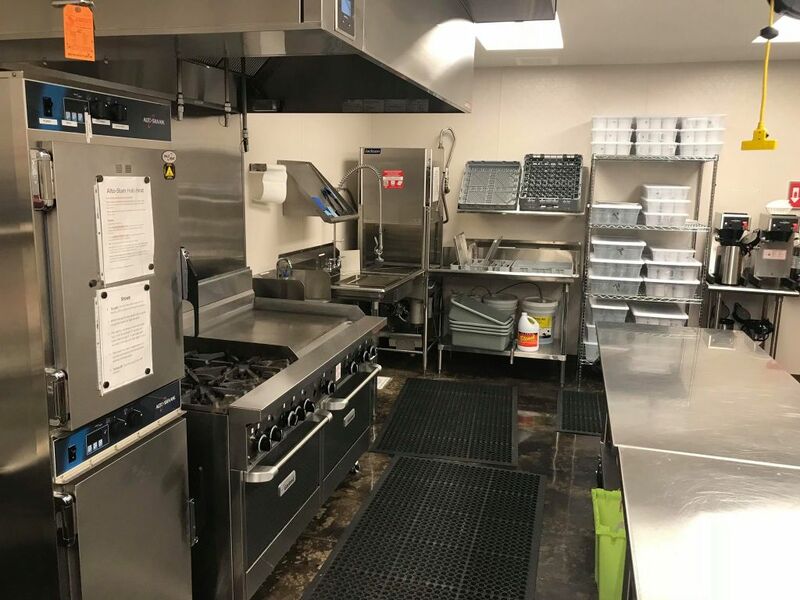 The facility is available to rent for parishioners and non-parishioners. "We are living stones building community." -Archbishop Sample at the dedication.